Hack your neighbourhood for sustainability and put your ideas into action at our third Sustainability Lab in Wedding @Baumhaus Berlin. –> Form or join a team to decrease CO2 in your neighborhood. Do you want to build a solar station in Berlin? Or create your own composting idea? Or you need a new marketing strategy for your sustainable product? Join us, meet volunteers, take advantage of the community and bring your challenge forward! Do you want to contribute tackling the CO2 challenge on a local level and make your neighbourhood a better and greener place? 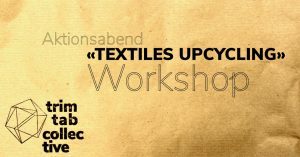 –> Come and participate in our Sustainability Lab in Berlin-Wedding on September 15th! To participate please make sure to register for a ticket on eventbrite. Places are limited! You will have 2 follow-up meetings with your coach which will be timed with your coach in the weeks after the event at Baumhaus. In between the meetings, you will be working individually on your idea by getting more information, to do networking, build the first prototype etc. Those meetings will be 3-4 hours long. 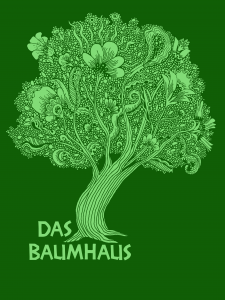 The Sustainability Labs are funded by the Federal Ministry for the Environment, Nature Conservation, Building and Nuclear Safety due to a decision of the German Federal Parliament.